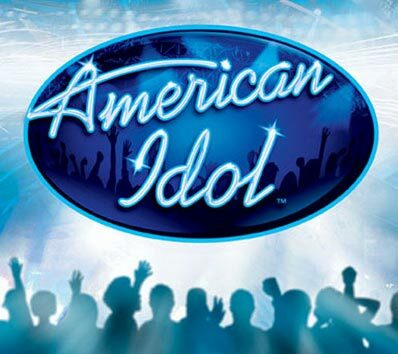 American Idol 2012 Who is going to win, Jessica or Phillip Phillips? American Idol 2012 Top 4 Perform, we support Joshua and Jessica!!! Colton Dixon on American Idol Goes Home, we wish you great success!! !